Stavrou missed 12 games of the 2001 season after suffering a knee injury. Stavrou retired as a player on July 1, 2014. 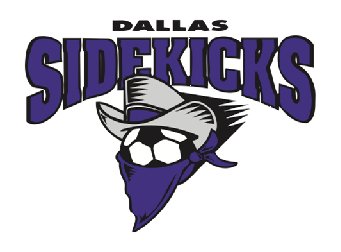 He was named Director of Soccer Operations for the Dallas Sidekicks on the same date. These decisions were announced via a press release on August 11, 2014. 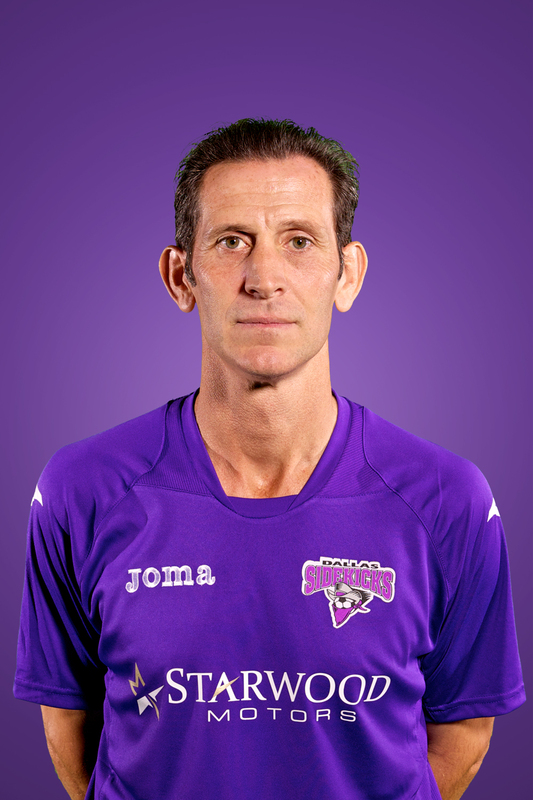 Stavrou was selected by the Sidekicks in the second round of the 1991 MSL Draft on February 13, 1991. He was the 10th selection overall. Team Captain from January 24,2004 through end of season. Named new-MISL Offensive Player of the Week on January 5, 2004. Served as Team Captain for the first two season of the PASL-era franchise.. Scored his first two goals as a professional on December 27, 1991 vs Cleveland Crunch. Blocked 6 shots vs Baltimore on January 17, 1992. Earned multiple-points (goals or asssits or both) in 15 games. Scored goals in the last 8 Regular Season games. Earned multiple points (goal or assist) in the final 14 Regular Season games. Earned at least one point in 11 games. at Washington on July 26. Assisted on Tatu's goal at 2:32 of the second quarter vs. Houston on Opening Night. Blocked four shots vs. Indiana on June 22. Scored two goals and assisted on another at Portland on July 3. Scored one goal and assisted on another vs. Arizona on July 12. Earned two assists at Anaheim on July 13. Assisted on Jose Alvarado's goal in the second quarter at Detroit on July 18. Scored two goals vs. La Raza on July 19. Scored a powerplay goal and earned two assists at Seattle on September 6. Scored a goal vs. La Raza on September 13. Scored a goal vs. Seattle on September 21. Scored the first goal of the game and one other as well as 3 assists vs Houston on August 19. Scored a powerplay goal at St. Louis on September 1. Scored two goals vs. San Diego in Game 1 of the WISL Championship Series on December 15. Scored one goal (the Game Winner) and assisted on two others vs. Harrisburg on October 12, 2002. Blocked 5 shots at Harrisburg on November 24. Scored a goal in 5 consecutive games from November 6 to November 29. Recorded a Hat Trick (3 goals), including one powerplay goal, and blocked 4 shots vs. Cleveland on December 15. Scored 1 goal and earned 2 assists vs. Philadelphia on February 28, 2003. Scored one goal vs. Cleveland on October 19. Scored one goal and earned two assists vs. Philadelphia on October 22. Scored one goal vs. San Diego on November 1. Scored two goals vs. Kansas City on December 7. Equaled a career best by scoring 4 goals vs. Kansas City on January 3. Scored two goals at San Diego on January 4. Earned one assist on 3 shots on January 11 at Philadelphia. Assisted on the only goal of the game vs. Philadelphia on January 25. Scored 2 goals and assisted on another at Rockford on January 5, 2013. Scored 2 goals (1 on a powerplay) at San Diego on February 1, 2013. 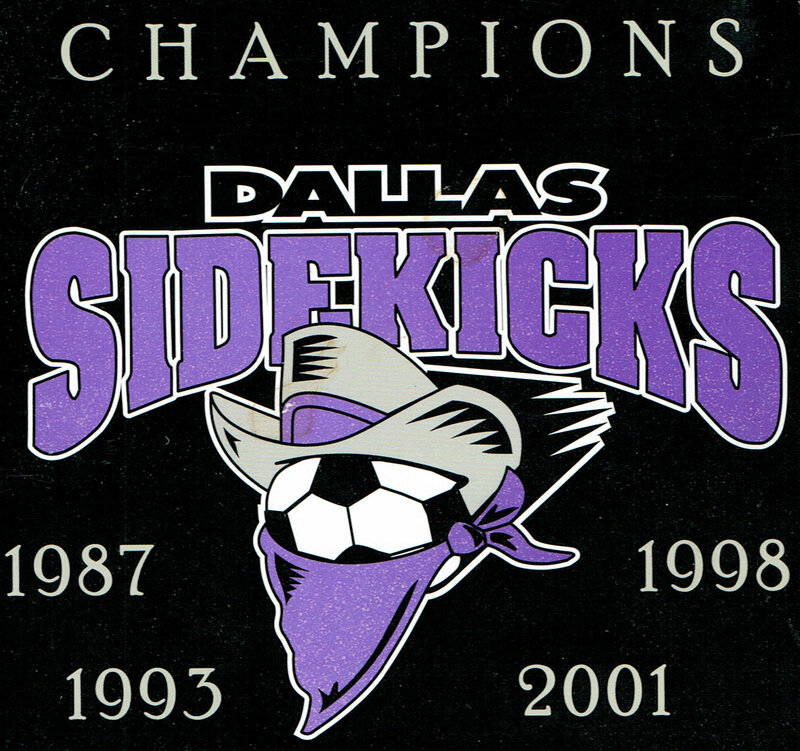 Stavrou was one of 5 players the Sidekicks were allowed to protect when the club entered the CISL in 1993. Even though he was on the "protected list", he was listed as being drafted in the 4th round (25th overall) in the CISL Profesional Draft held April 23, 1993. Stavrou was named Mid-Continent Conference player of the year in 1989 and 1990. He was named an Adidas Scholar Athlete All-American first team slection in those same years. He received the CSU Presidential Award for most outstanding graduate when he received his Physical Education and Sports Management degrees in 1991.